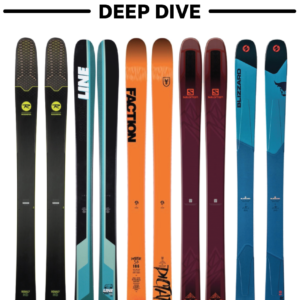 That’s a pretty bold statement, and we’re taking a close look at two of the skis in the line: the 98mm-underfoot Prime 2.0, and the 118mm-wide Prime 4.0. Reviewer Paul Forward has been getting time on the Prime 4.0 in Alaska and currently Japan, and I’ve now had a number of days on the Prime 2.0. 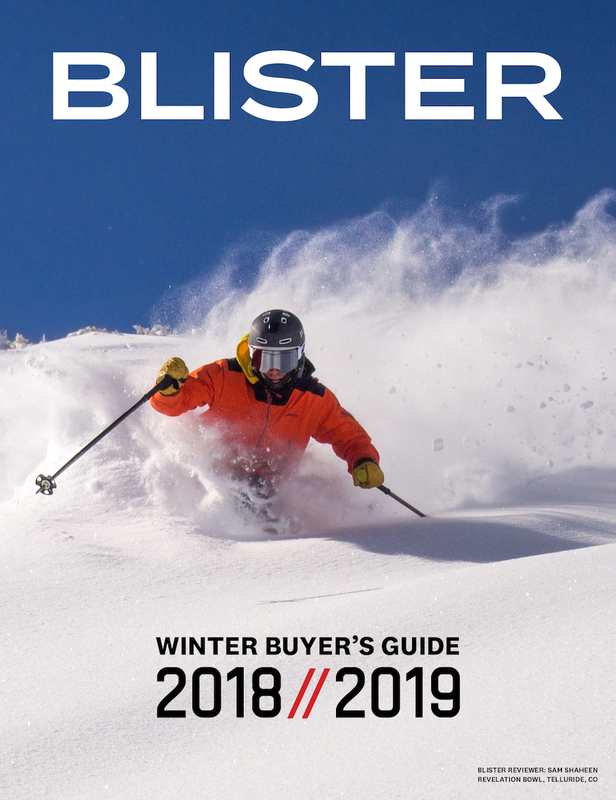 Like many 98 mm touring skis on the market, it’s billed as a do-it-all touring ski, but how about the rest of the description? Good high speed stability, yet surprisingly nimble? Sounds great. But this is a lightweight (~1635 gram) touring ski, and lightweight skis generally have limitations when skiing at speed in variable snow. So the better question might be: how does the Prime 2.0’s stability at speed compare to other skis in this weight class? And, as for nimbleness? Skis with good high-speed stability aren’t often known for nimbleness, but the shape and profile of the ski can play a large role here. And that’s where the Prime 2.0 differs a bit from other skis in its class. The Prime 2.0’s shape is nearly flat / reverse camber, with very minimal camber over the middle 3/5ths of the ski, and long, low-slung rocker in both the tip and tail. The tip rocker is pretty shallow, and only splays out at the very end of the ski. Meanwhile, the tail rocker bears a close resemblance to that of the Prime 4.0, with a fairly deep rocker line (for this waist width, at least) and very little curve upward. We are big fans of the 4FRNT Raven, which has a fairly similar rocker profile to the Prime 2.0, with the differences being the Raven’s long flat section underfoot (compared to the Prime 2.0’s very minimal camber), and a bit more tip splay on the Raven. However, one big difference between the shape of the Raven and the Prime 2.0 is the sidecut radius. The 184 cm Prime 2.0 has a multi-radius sidecut of 22 meters, while the 184 cm Raven has a significantly larger sidecut radius of 29 meters. This difference stands out not only on paper, but on-snow as well. 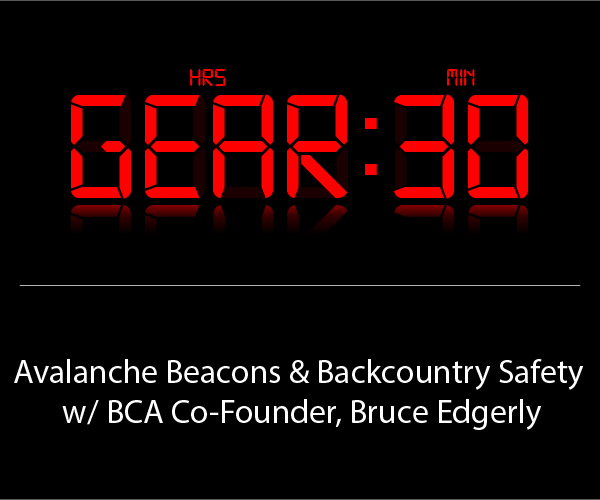 The two skis exhibit very different behaviors when carving on firm snow, but we’ll get to that in a minute. This is a nice, balanced, round flex pattern (the shovels and tails have a similar flex) and it’s a pattern than I’m generally quite fond of. The Prime 2.0 is on the heavier end compared to some of the other ~100mm-underfoot “lightweight” touring skis we’ve tested, but it’s still significantly lighter than most “50/50” resort/touring skis. For reference, here are weights (listed in grams per ski) for a few other notable skis in this category. So how has the Prime 2.0 performed on snow? I haven’t been on a ski this light that has felt this stable in soft chop. The Prime 2.0 even felt more stable than much heavier skis, such as the Salomon QST 99. The flex pattern and shape really do a good job of blasting through cut-up powder with very little deflection and tend to smooth out the ride quite well. Running bases flat on the Prime 2.0 felt pretty similar to a lot of reverse-camber skis I’ve been on. Similar to the 4FRNT Raven, the Prime 2.0’s tips and tails tend to wander a little bit, but that feeling goes away immediately once the ski is put on edge. However, once on edge, the Prime 2.0 feels different from the Raven. The Raven transitions smoothly through edge angles during a carved turn. However, after initiating a turn on the Prime 2.0, at lower edge angles it didn’t feel quite as smooth, giving it a somewhat-unstable feeling. As I began to carve harder, increasing the edge angles, the instability faded away again. I tried playing with the tune a bit, but the slightly unstable feeling never fully went away. I only noticed this characteristic on firm snow — it went away as soon as there were a few inches of fresh, soft snow, and Jonathan Ellsworth didn’t experience any such behavior from the ski in softer, weird, variable spring snow and slush. I’ve spent quite a bit of time on various reverse-camber skis (e.g., Volkl Mantra & Katana, 4FRNT Raven & Renegade), and I’ve never noticed this sort of instability with those skis. When carving on smooth, firm snow, it felt to me like the flex pattern, sidecut, and rocker shape of the Prime 2.0 didn’t mesh quite that well. We’ll be getting other reviewers on these skis in firmer conditions, too, and we’ll report back. And I hope they have a different experience, because I really enjoyed the Prime 2.0 in all other conditions. 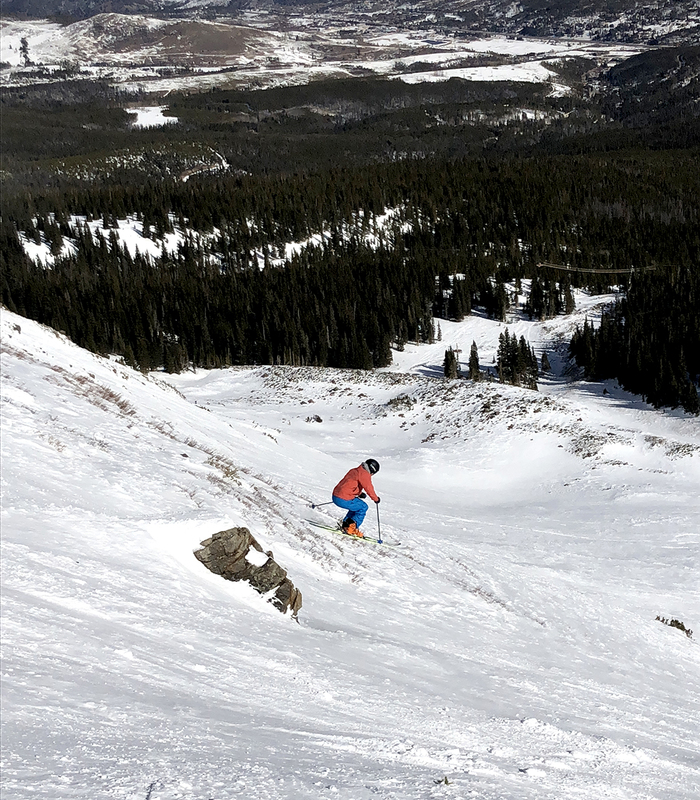 On steeper or more variable firm snow, carving becomes less important, and the Prime 2.0 felt pretty comfortable in these conditions. 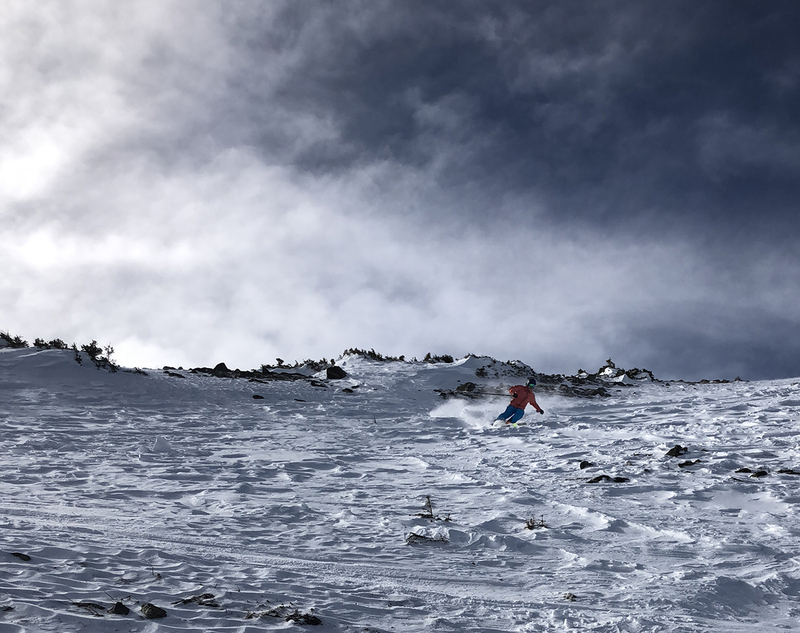 In firm, variable snow, pure carved turns are often difficult to maintain, since the bumpy surface makes maintaining consistent edge contact difficult, especially with lightweight touring skis that are more prone to deflection. Overall, the Prime 2.0 performs like many lightweight skis in these conditions. At speed, it will get tossed around a bit, so skiing slower and making more deliberate turns results in a more comfortable ride. 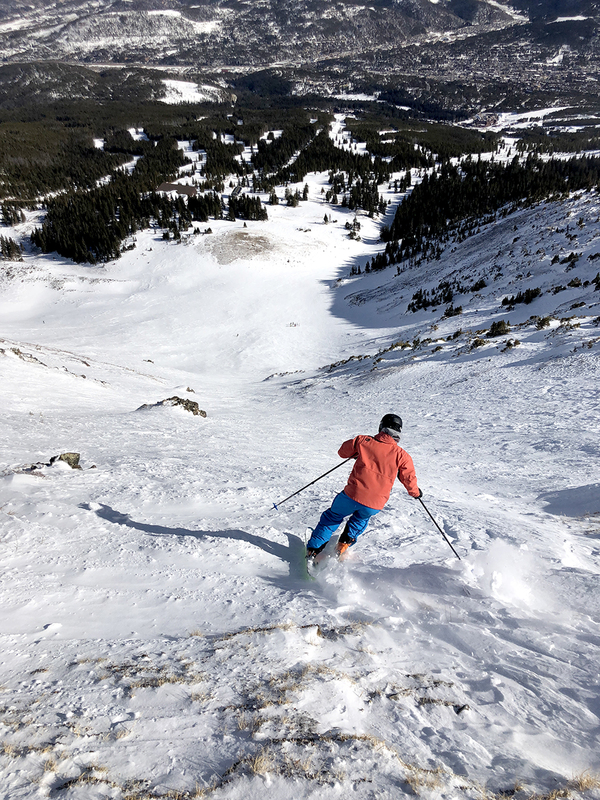 On steeper terrain, a pure carved turn is often abandoned for a slarved turn — releasing the tail midway through the turn to control speed. Despite the long tail rocker, I found the Prime 2.0’s tail edge to have a really strong bite to it. 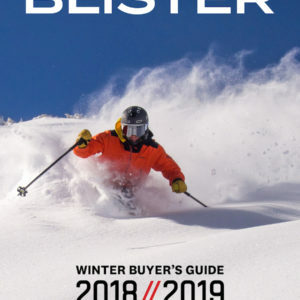 It doesn’t release easily, and it took me a few days to adjust my technique to pressure the tails significantly more than on other skis like the Black Crows Camox Freebird, and even the Dynastar Mythic 97. When pressured, the tails on the Prime 2.0 also pushed back a bit more than I was accustomed to. It still feels natural to release the Prime 2.0’s tail, it just feels a bit different, and after adjusting my technique and expectations, I felt pretty comfortable with them. So maybe just prepared for a potential adjustment period. Conversely, when performing jump turns, shutting down speed, or trying to hold a line in a carve, I really grew to appreciate how hard the Prime 2.0’s tail could bite. Between slarving and biting, I think the Prime 2.0’s tails offer up a wide range of firm-snow-performance options when piloted by an advanced skier. 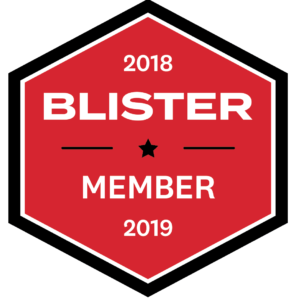 The Prime 2.0 is 98 mm underfoot, and it’s definitely not optimized to float at lower speeds — the tip rocker profile is pretty shallow, especially when compared to skis like the Dynastar Mythic 97, which has a one of the largest tip splays we’ve seen in this width. So no, the Prime 2.0 doesn’t float amazingly well at slow speeds. But with a little bit of speed, the nearly reverse camber profile really comes alive, and does an excellent job staying afloat, even in deeper snow. 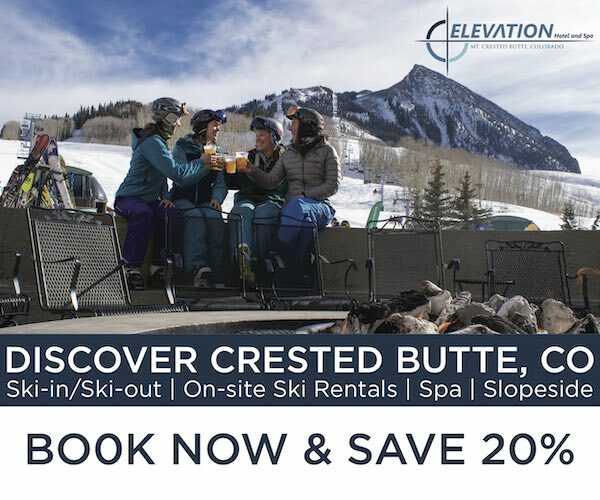 You can slash and surf a bit, but, ultimately, surface area comes into play, and the Prime 2.0 will sink deeper into the snowpack when slashed sideways compared to fatter skis. This is great for shutting down speed, but can be quite a bit of work when trying to maintain speed through tighter trees — I had to angulate and carve a bit more, using the rebound to quickly move from turn to turn. If you’re looking for a sub-100mm-wide touring ski for use primarily in firm, tough conditions, I would look elsewhere. And if you tend to ski more soft, cut-up snow, this ski (at this weight class) is pretty hard to beat. The Prime 2.0 is a lightweight touring ski that shines in soft snow, so if you’re not planning on touring, I’d probably look at skis that we’d place in our inbounds-only or 50/50 category. The Prime 2.0 performs well in many conditions, but given its high-speed stability in soft snow; strong, biting tail; and peculiar behavior in pure, carved turns, I think the Prime 2.0 best suits advanced to expert skiers who have strong fundamentals and can take advantage of and appreciate its positive attributes, while managing its more difficult side. 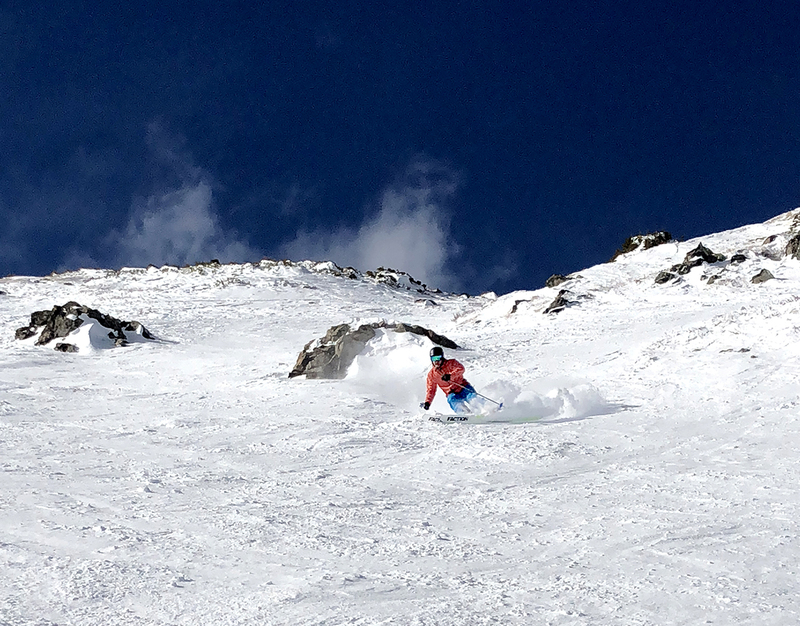 Ignoring the peculiarities I felt in shallow, carved turns, the Faction Prime 2.0 performed well in a wide variety of conditions. In powder, it needed a bit of speed to come alive, but once there, it was quite rewarding, especially when dealing with tracked-up snow. The stability in soft variable snow is excellent, while the stability in firm, variable snow was as expected for a lightweight ski. The Prime 2.0 isn’t as nimble, easy-going, or forgiving as other skis in this class like the Camox Freebird and Mythic 97, but under a skilled pilot, the strong bite of the tail does bring more versatility to the table, making it well-worth considering. I tried them one run in firm snow and agree they were very capable but quirky. One thing that stood out to me is how noisy they were… they really sounded chattery like lighter carbon skis (more sound than feeling).